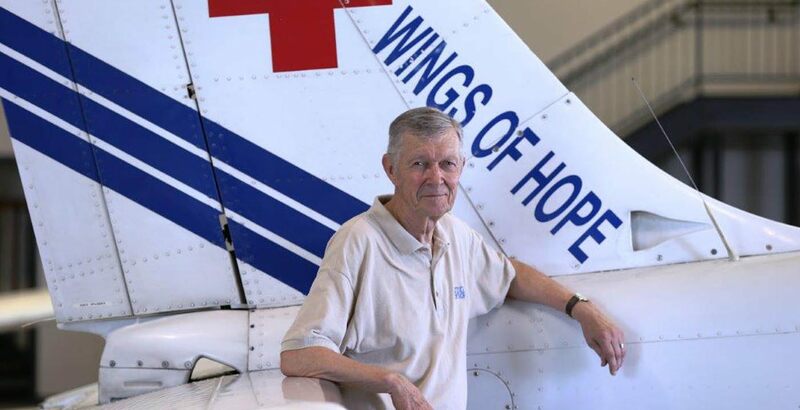 It could easily be said that Jay has spent his life “flying on clouds.” A civilian aeronautical engineer for the U.S. Army for over a little more than 40 years, Jay has spent every weekday and more since 2001 at Wings of Hope serving as a mechanic, patient flight advocate and pilot. Beyond the practical value of his service, Jay is a constant, upbeat presence. He has also given 40 years to the Boy Scouts of America, with 13 years as Scoutmaster and Aviation Merit Badge Counselor. He supports his community as a Certified Emergency Response Team Member for Chesterfield and a Knights of Columbus member. 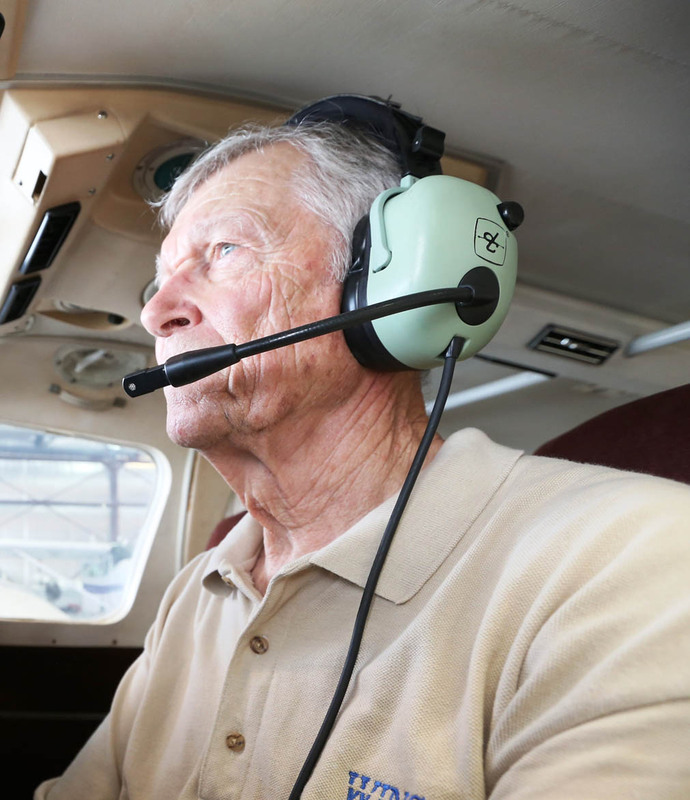 He has been recognized for several aeronautical awards, including 50 Years of SAFE Aircraft Operations and Maintenance by the FAA Flight Standards Division in 2014. Most recently he presented the 2017 commencement address for Parks College of St. Louis University. Jay and his wife, Marilyn, are lifelong St. Louis residents and have 8 grown children and 16 grandchildren.